The scope of this project was to implement a software solution for Leeds City Centre workers to grab a quick Lunch and be back at their desk with time to spare. The customer wanted a solution that allowed the customer to have a hot quality lunch as easily as grabbing a sandwich. 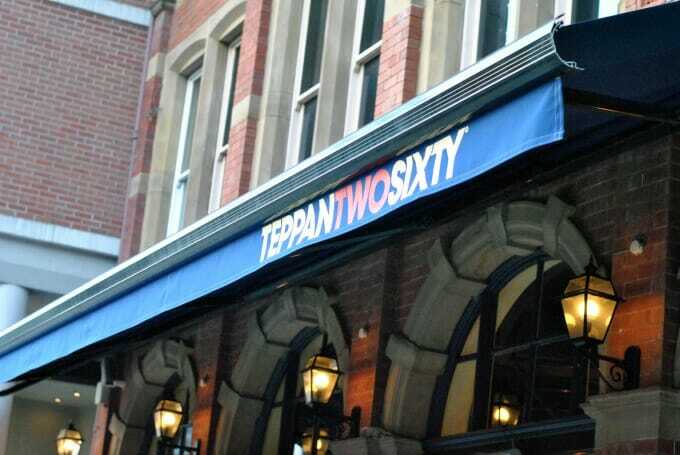 We worked with Aptsys Technology Solutions Pte Ltd a Singapore company to set up their iPad ordering system on 20 tables at Leeds City Centre Restaurant Teppan260. This was the first time the system had been set up outside Malaysia or Signapore. The solution we installed offered iPad ordering from customer tables which eliminated the need to wait for a waiter to arrive and take the order for you meaning service efficiency was greatly increased. We completed this job over the course of 2 days and 20 hours of Facetime Video chat to Singapore.